This volume contains a collection of papers based on lectures delivered by distinguished mathematicians at Clay Mathematics Institute events over the past few years. It is intended to be the first in an occasional series of volumes of CMI lectures. 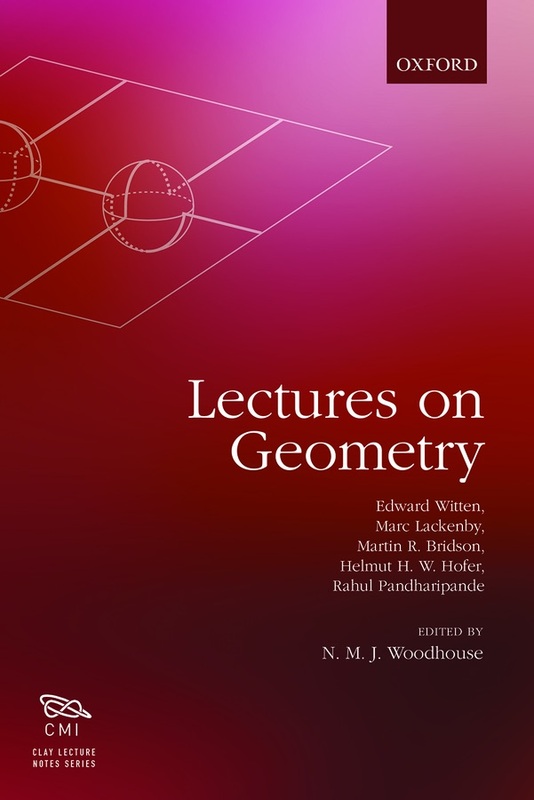 Although not explicitly linked, the topics in this inaugural volume have a common flavour and a common appeal to all who are interested in recent developments in geometry. They are intended to be accessible to all who work in this general area, regardless of their own particular research interests. CMI/OUP publication. 208 pp., Hardcover, ISBN 978-0-19-878491-3, List price £40.00. Available from Oxford University Press.